This two-days race (30th-31st January) is the very last one of the first phase of this season 2019, which took place in Australia. The Herald Sun Tour (cat. UCI 2.2) is the last race of the UCI Women Elite Calendar in Oceania, before starting the European season which will begin in February. 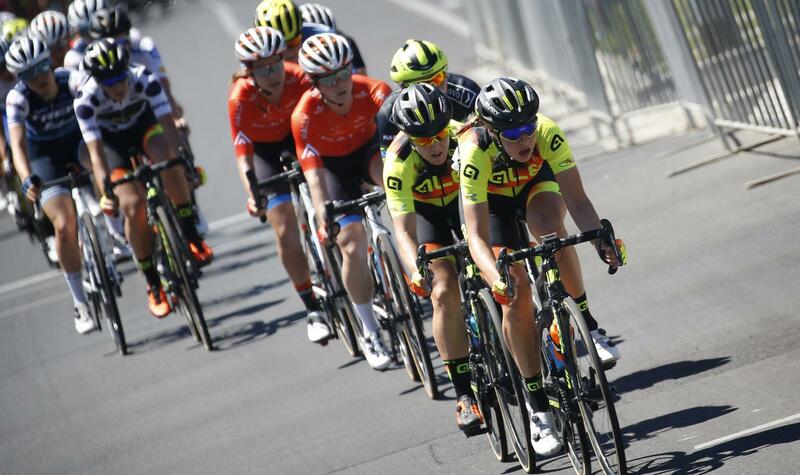 The line-up of the Alé - Cipollini team remains unchanged, as Chloe Hosking will be the Team Captain, helped by her teammates Jessica Raimondi, Nadia Quagliotto, Romy Kasper, Marjolein Van’t Geloof and Eri Yonamine, with the Sports Director Giuseppe Lanzoni in the Team Car. The first stage will be about 98 kms long and it will take place in the Phillip Island Autodrome, seat of the Australian MotoGP Grand Prix. The following day the stage will be altimetrically more difficult, with a length of 92.9 kms, two intermediate sprints and especially the climb of Jeeralang in the second part, characterized by a gravel sector.After the top of the climb a long descend and a few, flat kilometers will bring the race to the finish line in Churchill.